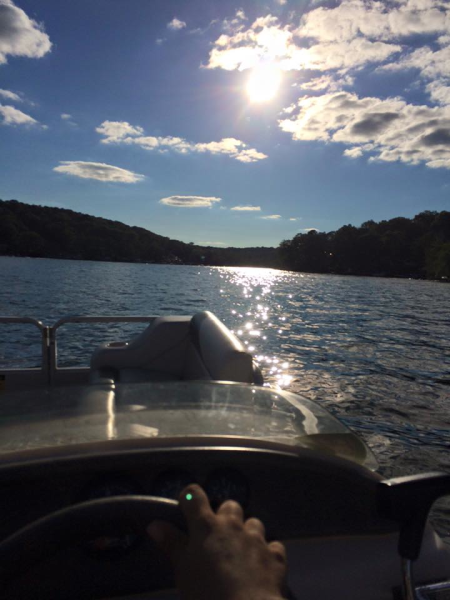 CWB Marine Services is owned and operated by Bruce Lahavich, who has made an excellent name and following for himself in Lake Hopatcong and the surrounding areas. Bruce Lahavich's name has been synonomous with quality marine repairs for years. Raised in Hopatcong, Bruce had taken an interest in the lake and marine services from a young age. His marine career began early, and he has worked for local marinas before deciding to venture into his own marine business. He has provided his services to marinas in and around Lake Hopatcong, making sure all customer's vessels are repaired with the highest quality. CWB Marine Services can provide any level of service to our customers, not only during the boating season, but all year round. Bruce continues to expand his knowledge and expertise, keeping up with the latest technologies of our vessels. Bruce continues to gain clients that appreciate his expertise, reliability and reasonable pricing. CWB is here to provide an array of services in the shop and mobile, making sure that getting your vessel back on the water is never a hassle! Give CWB Marine Services a call for all of your marine service needs! r e-commissioning and services of your vessel...Call today! 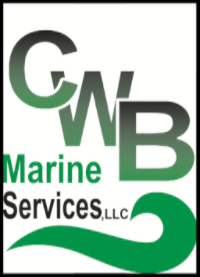 CWB Marine Services is fully insured.